Assistive technology is anything designed to maintain and/or improve daily living for individuals with disabilities. This may include, but is not limited to, electronics, software, equipment, speech generating devices, environmental control units and mobility aids. One of the most underserved communities is quadriplegics. While there seems to be plentiful resources for paraplegics and individuals with varying degrees of paralysis or disability, quadriplegic supplies, tools for quadriplegics and communication devices for quadriplegics can sometimes be difficult to identify and locate. Accessibility Services, Inc. specializes in assistive technology for quadriplegics and individuals with debilitating diseases. An example of one of the tools for quadriplegics that we offer is the autonoME speech generating device/environmental control unit. The autonoME is one of the premier communication devices for quadriplegics. Not only is it user-friendly, but it can operate using different input methods. Eye gaze, head tracking, and sip and puff are among the accessories and tools for quadriplegics that the autonoME can accommodate. Environmental control is also an extremely important assistive technology for quadriplegics. The autonoME can turn on lights, make telephone calls, control the television, adjust the bed, turn on fans and more. Users can easily use the autonoME as a computer to surf the internet, post to social media, make videos, take photos, play games, etc. 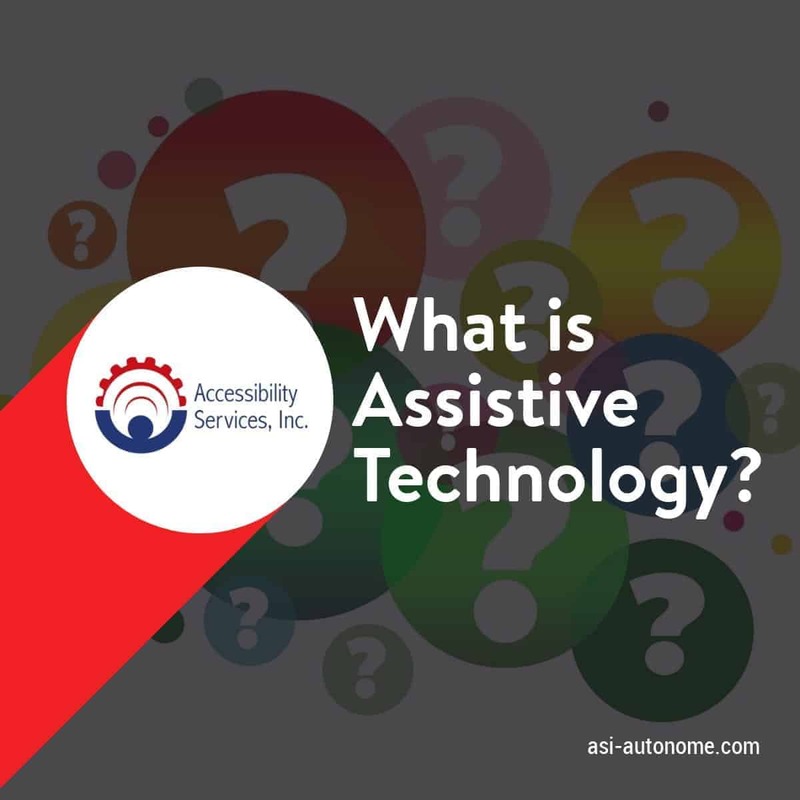 When it comes to assistive technology for quadriplegics, the autonoME is one of the most reliable and best speech generating device/environmental control unit on the market. Give us a call to learn more!